Online ordering menu for Indian House Of Dosas. 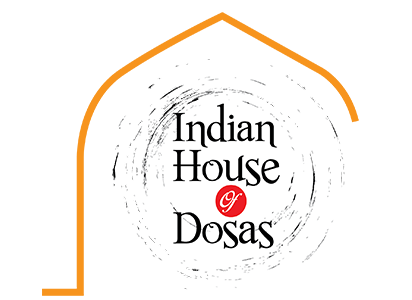 Welcome to Indian House of Dosas, your go to stop in Piscataway for the ultimate Indian food experience! Try our Tiffins dishes including our Chapathi Koorma and our Samosa! We also have a variety of other options to discover and fall in love with! Find us near the corner of Stelton and Ethel, right by the Bright Beginnings Learning Center. Check out our menu and order online today!